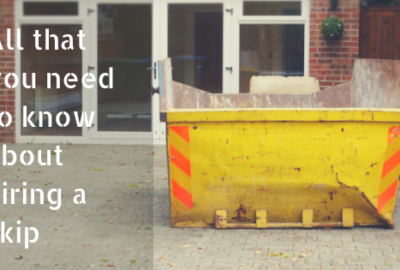 Home / Uncategorized / What is the price of skip hire? At Bolton Skip Hire we provide services to Chorley, Farnworth and Preston skip hire, so, if you are located in these or any other areas in the North West, why not consider the range of domestic and commercials skips we have available for hire? 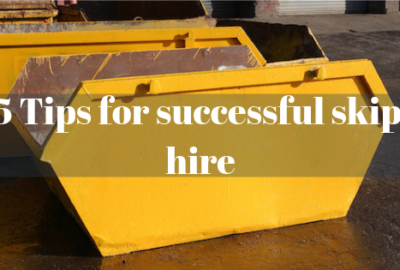 Skip hire is the most affordable and convenient solution for waste disposal, however, to put a price on skip hire in the North West of England, a few factors need to be considered. At Bolton Skip Hire, we supply a complete range of skips. If you’re looking to store waste generated from your home improvements, you can choose from 2-cubic yards, 4-cubic yards and 8-cubic yards. If you need something bigger, you could benefit from one of our larger domestic skips, these include the 12-yard and 16-yard skips (which are suitable for light materials). Depending on the size of your domestic or commercial project, you could save immense amounts of money. The smaller the skip, the cheaper it works out to be. With this in mind, underestimating the amount of waste your project will generate can be costly. It’s more affordable to hire one large skip rather than two small ones, Bolton Skips can help you to dispose of your waste in the most efficient way. 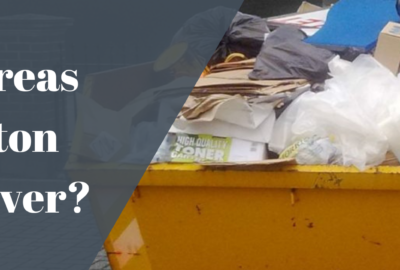 Whether you require skip hire in Atherton, Leigh or Wigan, Bolton and Wigan Skip Hire can provide you with a reliable waste disposal solution that’s affordable. Needless to say, the longer you store a skip, the higher the costs will be. However, we can help you to save money by providing you with an efficient service. As soon as your skip is full, whether it be one of our domestic or commercial skips, get in touch with us and we’ll collect the waste from your premises and arrange to deliver a new skip if need be! At least this way you don’t waste money by storing a skip for longer than you need it! A permit from the local authority needs to be obtained if you’re wanting to store your skip on the road overnight. If your skip is to be kept on private property, you won’t require a permit from the council, so you’ll be able to save money. 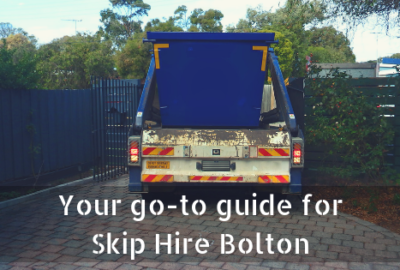 Bolton Skip Hire can obtain the permit on your behalf, although we do add this as a fee to the cost of your skip hire, ensuring that you can dispose of your waste safely and reliably, meeting all stringent regulations. We provide free delivery and collection along with free advice and support, so don’t hesitate to request a free quote today!